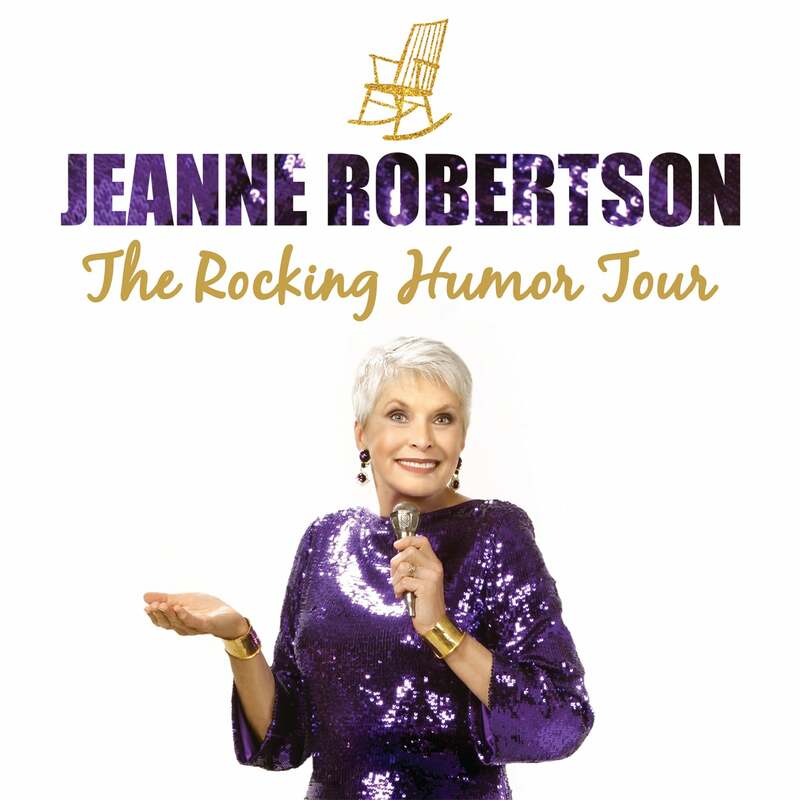 At 75 years young, Jeanne Robertson continues to charm audiences with her humorous observations about life around her. This former Miss North Carolina, standing tall at six-foot-two, has a vivacious personality, heart and sense of humor. She returns to Charlotte, where she's sold out numerous performances, for her all-new “Rocking Chair” tour. VIP Dinner Experience is available for this show! Make your evening an unforgettable experience with dinner at Eddie V’s Prime Seafood. Receive premium show seating and an exquisite dinner at Eddie V’s before the show! When purchasing the VIP Dinner Experience, a $50 discounted* dinner charge will load as an additional charge per ticket. Dinner reservations will be made for the day of the show based on availability where guests can enjoy live music as they dine on sizzling steaks and seafood. *Discount excludes alcohol, tax and gratuity.